This vintage wine, a homage to Mr. Aubry the owner of the domain back in 1697, is made from the Chardonnay grape. The weather over the 2017 vintage was exceptionally good. On the palate, the wine is broad, elegant and complex, with fruity (apple, pear and citrus) and floral (lily) aromas. It displays a lovely light-yellow hue and its nose discloses notes of citrus fruit and white flowers. The attack is fresh with delicately tangy aromas. Its finish is round and well-balanced with notes of stone fruit. Can be cellar-aged for 3 to 5 years. Serve at 13°Cwith appetizers, fish and seafood, poultry, white meat and matured cheeses, particularly goat’scheese. Leek Flamiche, monkfishand American-style langoustine, fattened Bresse hen in a creamy sauce, Dôme de Vézelay goat’s cheese. Gold medal in the 2018 Concours mondial de Bruxelles in Beijing. Bronze medal in the 2018 Académie des Vins et de la Gastronomie Française’s (AVGF) national competition in Beaune. From a year of exceptional weather, this 2017 vintage wine distinguishes itself by its warmth and elegance. Its colour is a beautiful ruby red with strong golden tints. The nose is a delicious explosion of fruit, including lovely notes of red berries, cherry, and raspberry combined with aromas of flowers such as violets and irises. The attack is lively and forthright. The mid-palate is fresh and fruity with very fine tannins, hinting at the excellent cellar-ageing potential of this elegant wine. Can be cellar-aged for 5 to 8 years. Serve between 16-18°C with red meat, stews and matured cheeses. This Beaujolais Villages 2017 is generous and elegant. It displays a beautiful deep red hue and lovely structure. The nose presents notes of red fruit and spice. On entry to the palate, the wine shows a dominance of ripe fruit of a smoothness and elegance that will delight fans of this appellation! Can be cellar-aged for 3 to 5 years. Serve between 13-15°C with slightly spicy dishes and soft and semi-hard cheeses with a fairly strong character. Andouillette Beaujolaise (sausage), Rhône eel stew, Rigotte du Forez goat’s cheese. Distinguished by the Dessert-Gerber Guideof 2018 wines in the category of “Premiers Grands Crus Classés” per appellation. 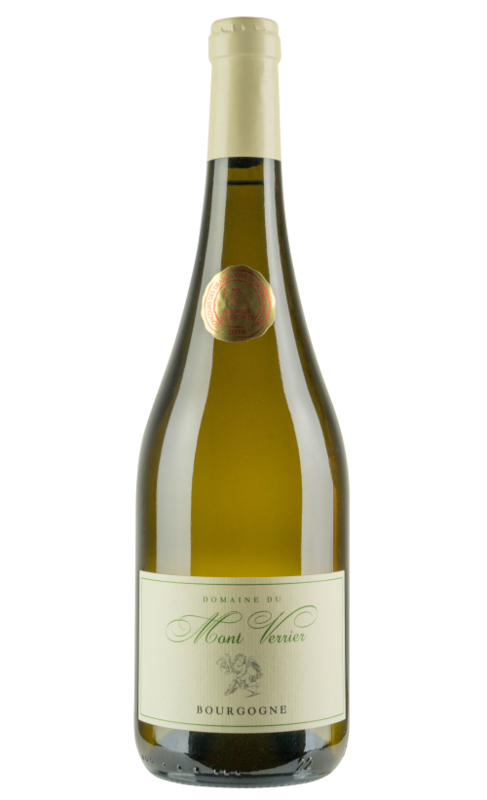 Made from old Chardonnay grapes grown in a hilly area of clay-limestone soil, this wine shows a beautiful elegance on the palate with pronounced fruity and floral notes. It presents a lovely, golden yellow appearance, and its nose releases fruity and floral aromas of pears, white flowers, and tropical fruit (banana and pineapple).It is broad, silky and well-balanced on the palate. Can be cellar-aged for 3 to 5 years. Serve at 13°C with appetizers, fish and seafood, poultry, whitemeat and matured cheeses, particularly goat’s cheese. Flambéed gambas, filet of sole in artichokes, veal cutlets cordon bleu, Crottin du Morvan goat’s cheese. 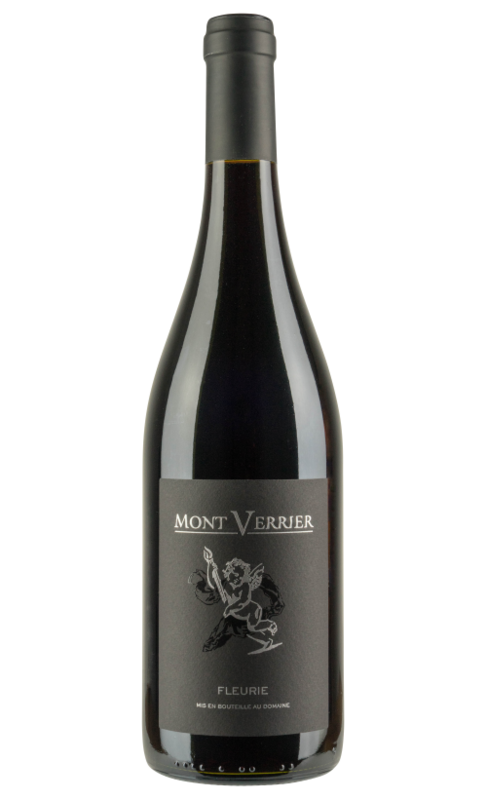 This Fleurie vintage 2015 wine hails from a region of pink granite and has benefited from an exceptional climate and ageing in half-hogsheads (demi-muids). It displays an intense crimson colour and slightly jammy notes of red fruit on the nose combined with vanilla and subtle roasted notes. The palate is full-bodied, elegant and well-structured with a direct and intense attack dominated by red fruit aromas, an indication of its good ageing potential. Can be cellar-aged for 5 to 8 years. Serve at 16-18°C with red meat, stews and matured cheeses. Rack of pork, roast rabbit, coq au vin, Saint Félicien cheese. 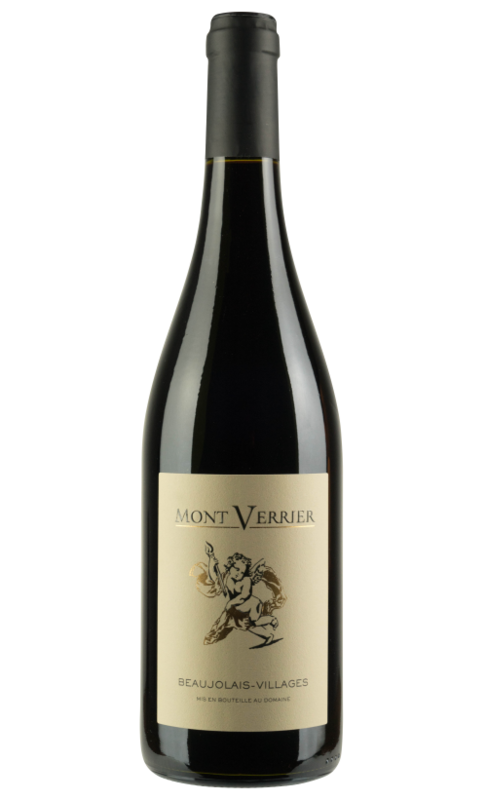 Gold medal in the 2017 Concours International du Gamay. Silver medal in the 2016 Concours des Grands Vins du Beaujolais. Our vintage 2016 wine is both intense and fruity. It boasts a beautiful deep ruby red colour. 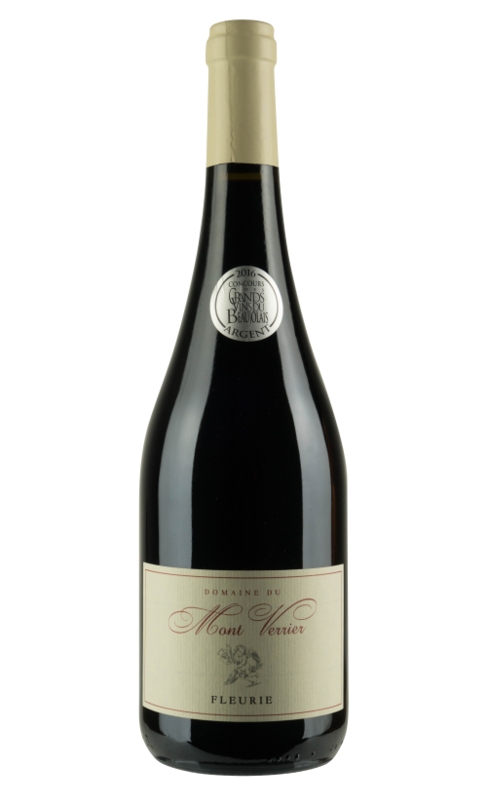 The nose presents a dominance of blackcurrants and raspberries with nuances of forest fruit. 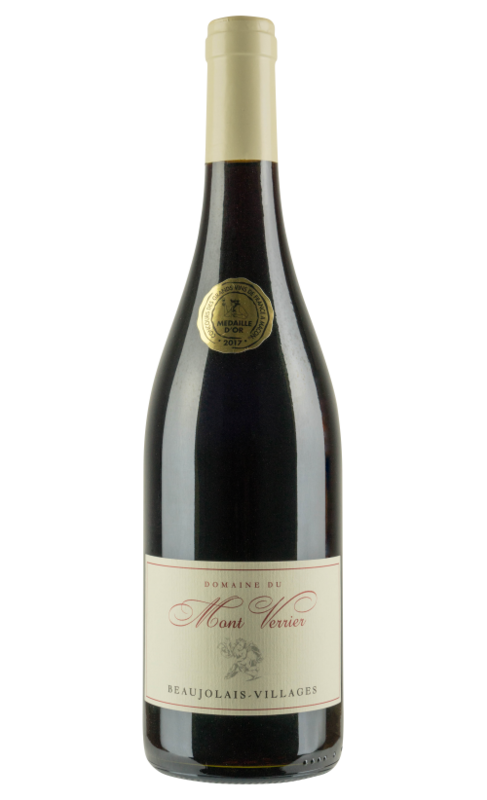 Endowed with a lovely liveliness on entry to the palate, which is meaty and smooth, with supple yet pronounced tannins This great Beaujolais-Villages is a very lively, deep wine! Can be cellar-aged for 3 to 5 years. 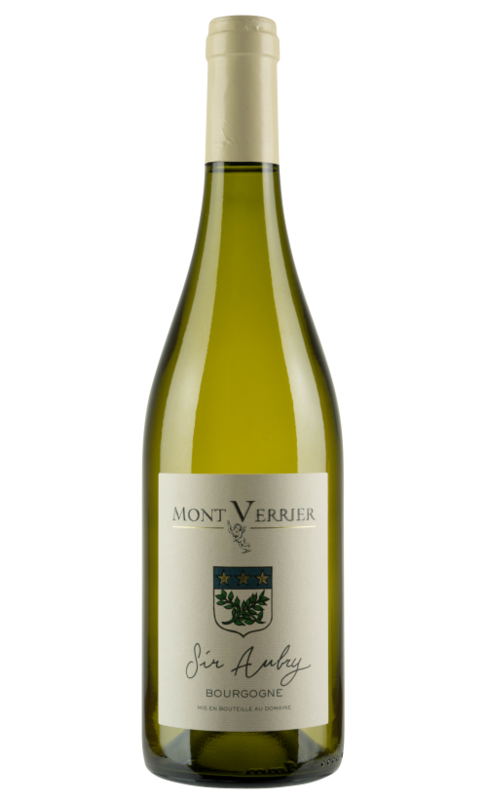 Gold medal in the 2017 Concours des Grands Vins de France, which took place in Mâcon. Want to know more about our wines ? Are you a member of the trade potentially interested in selling our wines?